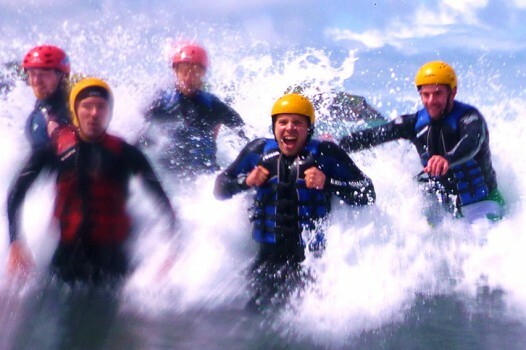 We offer a range of exciting activities and great value Stag Weekend packages across South Wales. We offer activities and packages for a girly, or not-so girly hen weekend. We offer a range of exciting activities for children’s parties of any size. We provide a number of exciting activities both on sea and on land. We are a fully licensed AALA activity centre. Find out more. We offer a number of residential packages. Find out more. Our activity day vouchers make a great present. Find out more. Are you looking for the most amazing adventure Wales has to offer? 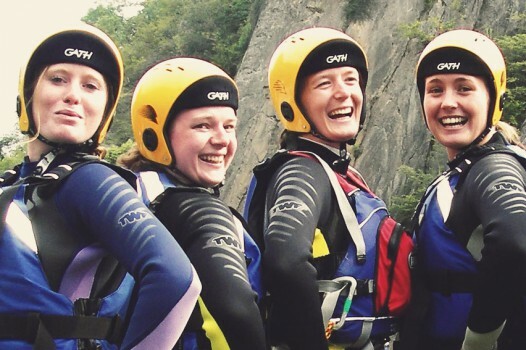 If you are seeking a dedicated Outdoor Adventure Centre close to Cardiff that offers a wide range of adventurous activities and weekend adventure breaks, you have come to the right place. We arrange adventure weekends, children’s parties, corporate team building, school activity days and residential weeks, plus stag weekends from £95.00pp in Wales’ capital. 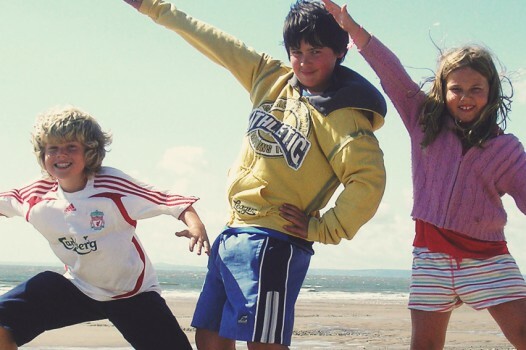 We offer a wide range of activities, packages and facilities including accommodation, NCS residential programmes, quad bike tracks, climbing towers, zip slides and a paintball arena here in Porthcawl, a 20 minute drive from Cardiff city centre. If you need a rest, enjoy a coffee and watch the activities from our all weather viewing areas or perhaps from the comfort of our reception lounge with free WiFi access.